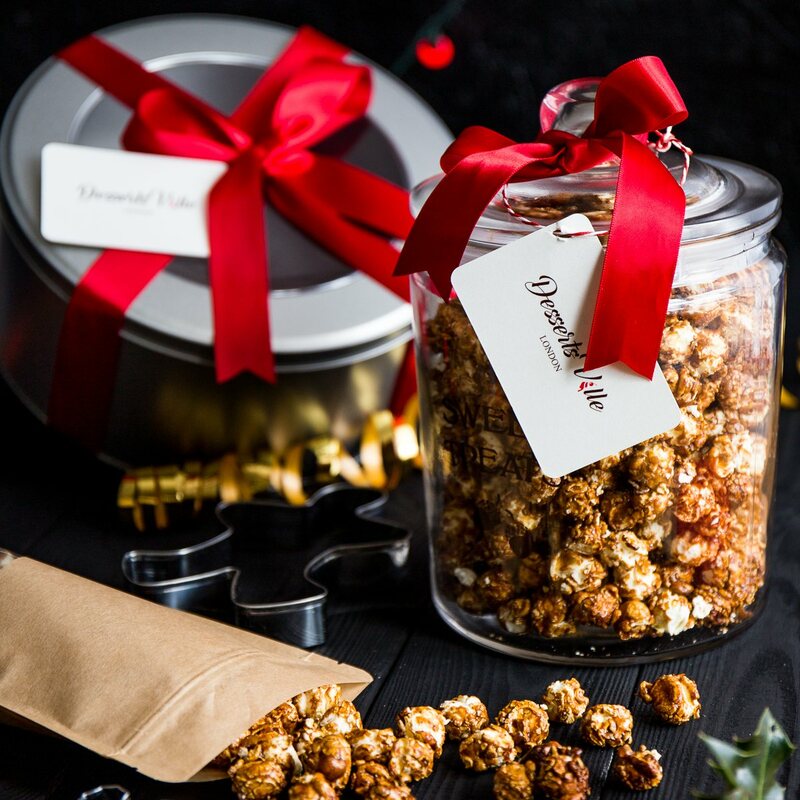 Nothing says Christmas to your taste buds than this indulgent popcorn. Always hot air popped and coated with winter warming spices to create a most delicious festive taste. This gingerbread popcorn is the perfect accompaniment to your autumn/winter movie nights in. It also makes a great Christmas present for your loved ones. Available to buy in different sizes as a pack of 3 bags, gift tin or glass jar.